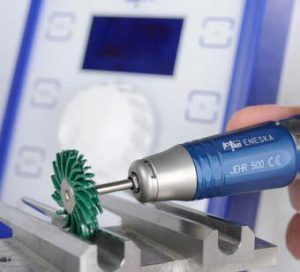 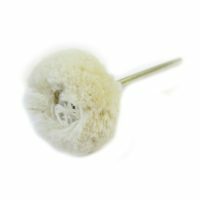 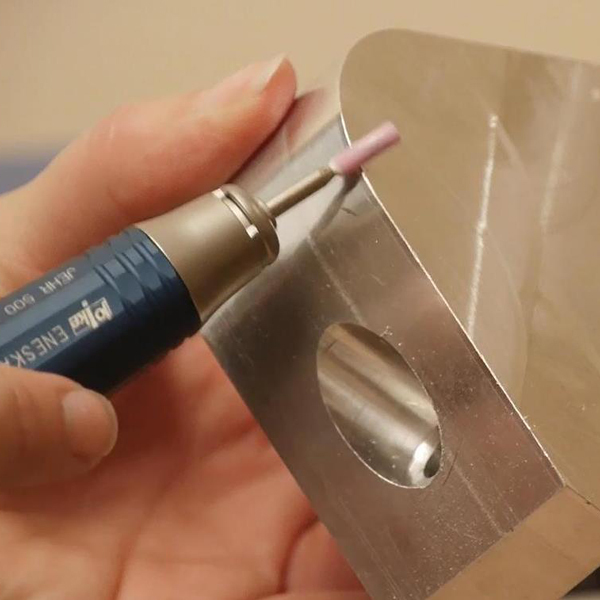 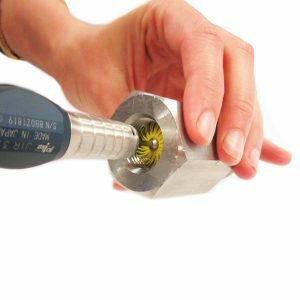 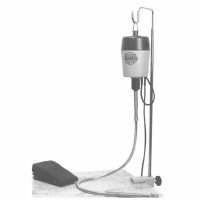 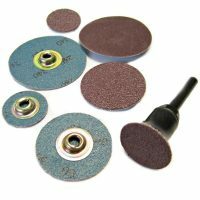 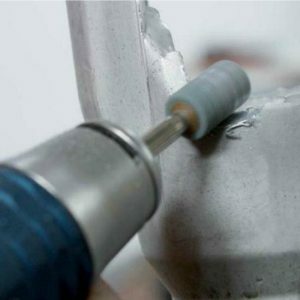 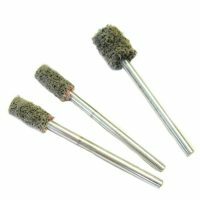 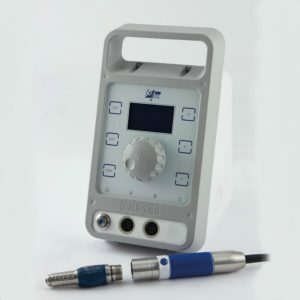 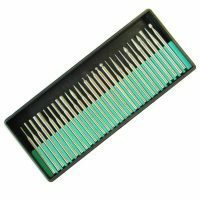 Used by Engineers polishing mould tools and dies, Jewellery making industry, deburring precision components and any fine work with rotary tools – industrial version of a Dremel! 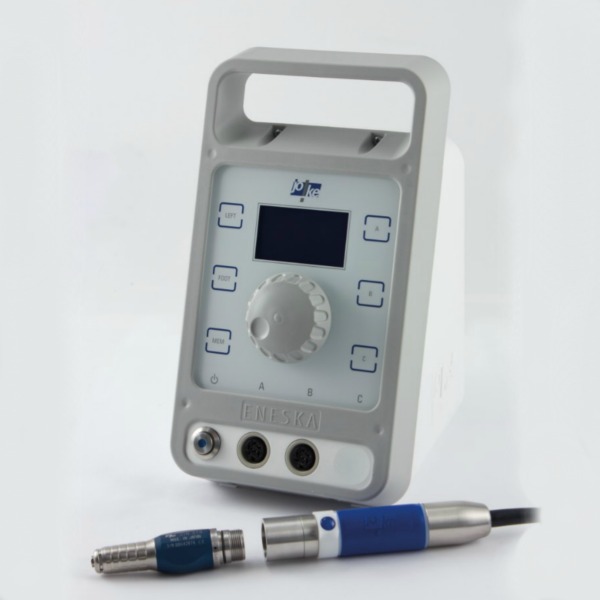 Enska micromotor are powerful smooth running with very low vibration. 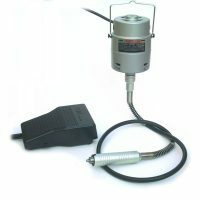 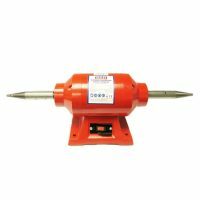 they offer variable speed from 1,000 to 45,000 RPM. 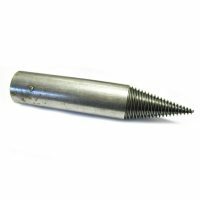 1 off Straight Headpiece – JIR 310 rapid chuck comes with a 3mm collet. 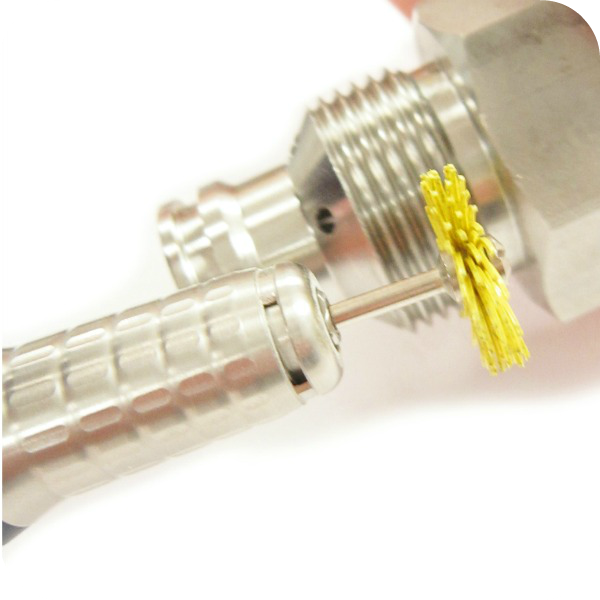 As a modular system there is a wide range of interchangeable handpieces available here. 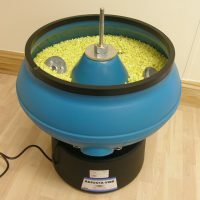 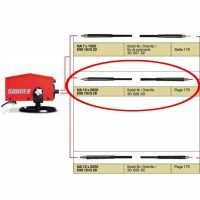 Left and right rotation – ideal for working up to an edge, removing a burr from either side or left handed use. 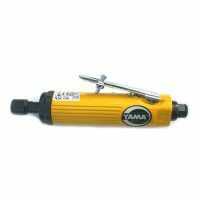 40,000 rpm is the recommended speed for continuous use. 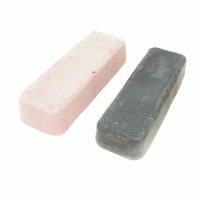 weight 90 grams dimensions 24mm diameter 75mm long.